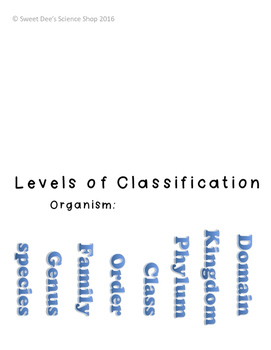 This is a great lesson for students to research their favorite animal and find out the classification based on the 8 levels of classification. 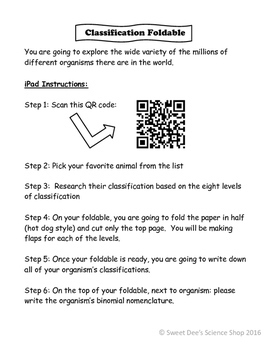 I have directions where students scan a QR code and use the iPad's to explore the different animals or I also included directions that take the students directly to the website. 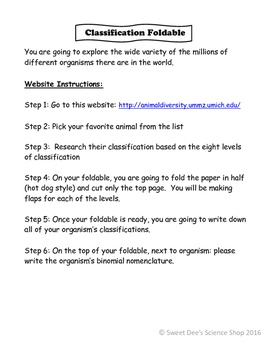 After the student has their animal, they will write down all the information in this foldable! Very engaging for the students! Mine love using the iPads for this activity. Want more science products? 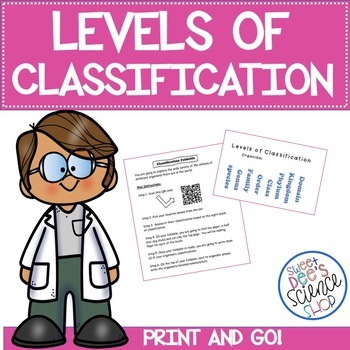 Check out my store for a variety of different life science lessons and bundles! Like my products? Make sure you press the green star next to my name so you can follow my store and receive up to date information when I add new products, freebies and much more!